Food is the great unifier, or at least I think so. Maybe I’m a bit naive, but sometimes I’ve wondered how many world problems might be solved over an honest meal. 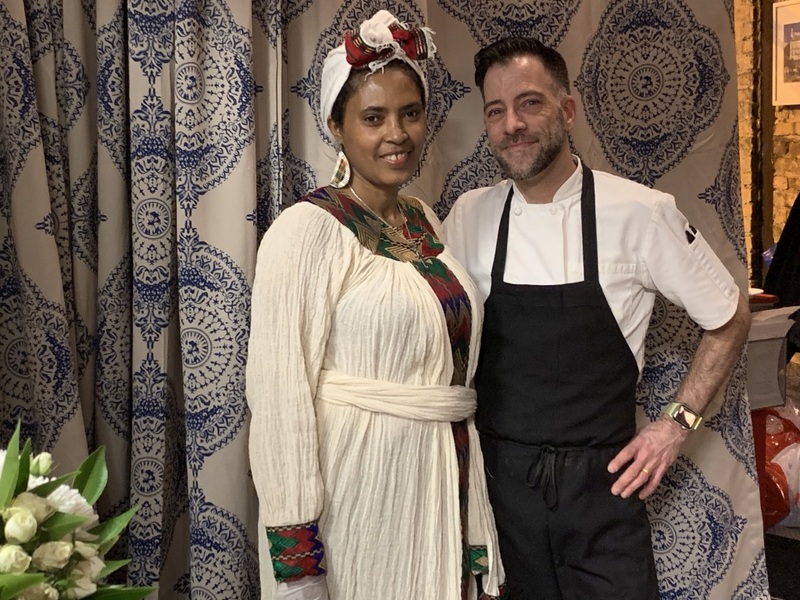 So when the opportunity came along to host the Tables Across Borders dinner series at my restaurant Amilinda, and hopefully change some people’s minds and perspectives about immigration and refugees, I jumped on it. 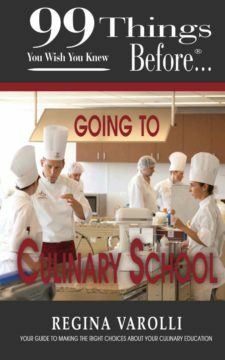 As a chef, I am here today not just because of hard work and dedication, but also because of the helping hand many people offered me throughout my career. That’s why, since the opening of Amilinda’s brick and mortar location in 2015, after operating as a pop-up restaurant for over a year out of The National Café, we’ve offered up our space to all kinds of pop-ups and projects. 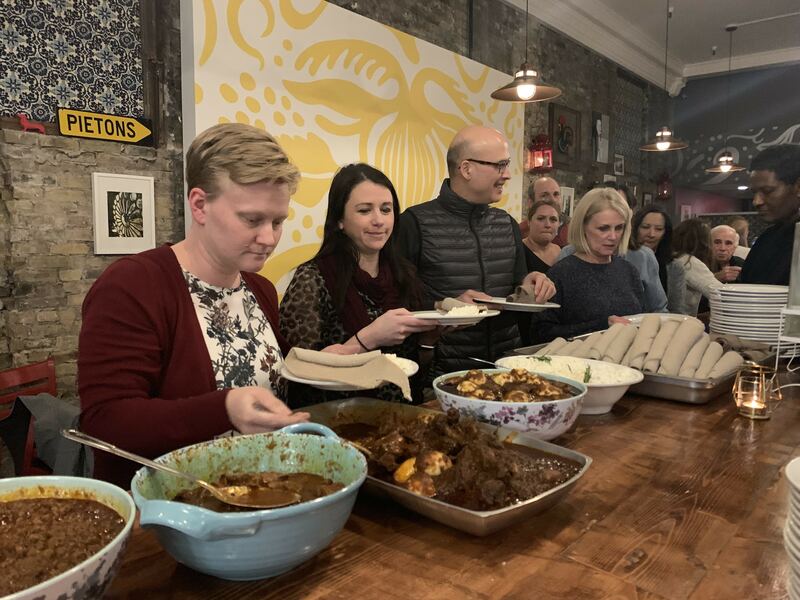 Tables Across Borders, is the latest of these projects, a six part dinner series featuring refugee chefs who have relocated to Milwaukee, cooking the cuisines of their native lands. This great opportunity allowed me to work with Caitlin Cullen of The Tandem and Christie Gibbons of Tricklebee Café, who are also hosting dinners in the series. 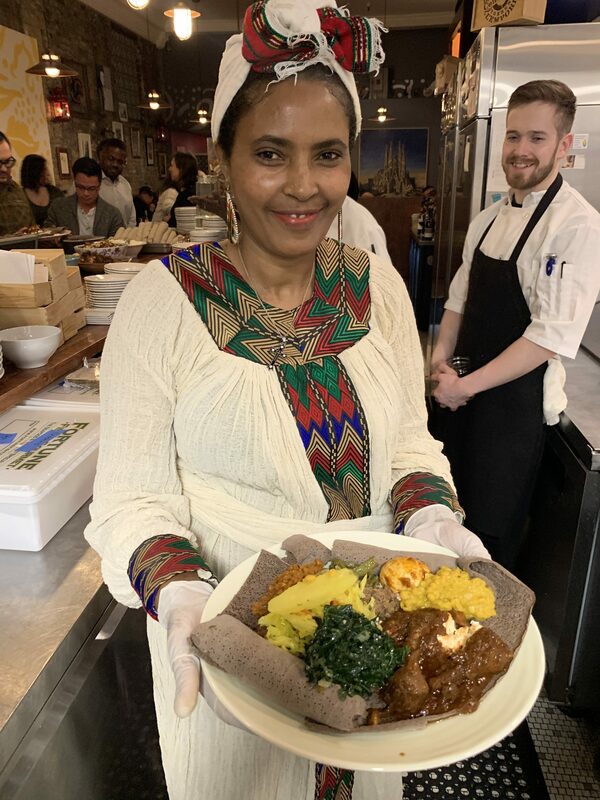 Amilinda hosted the first dinner in February, prepared by Abebech Mamo Jima from Ethiopia who has been in Milwaukee since 2016. Since then, the group has hosted four more dinners with the fifth coming up on April 29th. The reception of the series has been phenomenal. Not only are we able to educate the public about the plight of refugee families in America, what it means to be a refugee, and how it affects every aspect of their lives, it has also exposed our guests and staff to different flavor combinations, techniques and ingredients. We, as humans, are inherently scared of the unknown, whether it’s a new place, person, or food. If we are not familiar with it, we approach it with a sense of trepidation. We, the hosting chefs, along with the two ladies who came up with the concept of Tables Across Borders, Kai Luanda Gardner-Mishlove and Saehee Chang, hope that by putting a face to the word refugee through these dinners, we can begin to humanize them. For the refugees themselves, we offer a sense of belonging and inclusion within the community that is now their new home. Hopefully, they will also gain a sense of pride from preparing and sharing something that is so close to their hearts—the food of their homeland. 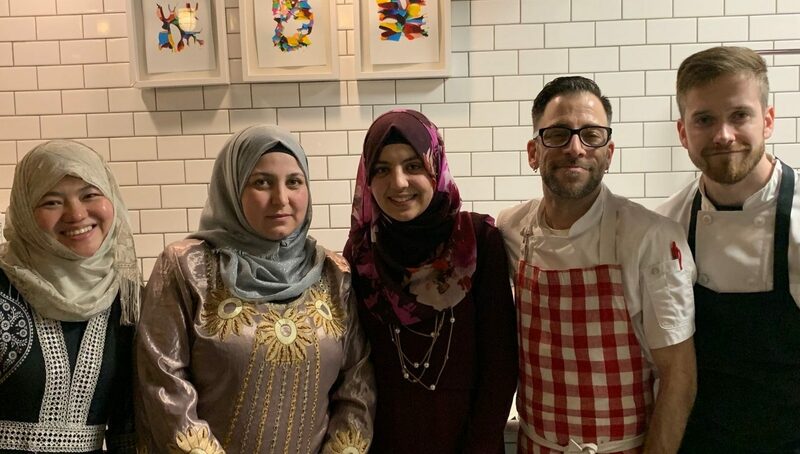 Immigrants and refugees are an important part of the restaurant business, sometimes even the backbone of the kitchen. They also pick the fruits and vegetables we use, work in the farms where our meat comes from, and clean the fish we so love to prepare. Yet, a lot of our customers don’t appreciate that fact. Without the hard work of refugees and immigrants, where would the American food industry be? That is a question I wish more chefs and restaurateurs would ask themselves and their customers. We need more people in our industry to speak up for what’s right. We can no longer afford to just stand on the sidelines, serve up pretty food and hope the crisis du jour does not affect our bottom line. 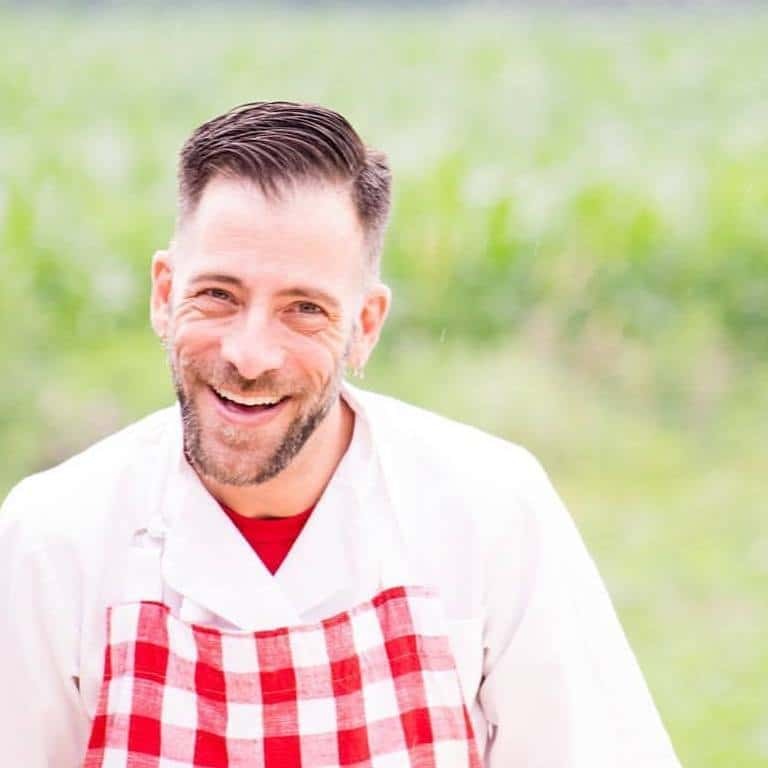 I challenge my fellow chefs to follow the example of chefs like José Andrés and Andrew Zimmern, to use our notoriety to make change in our community and our world. Many small steps can lead to great changes! Let’s not let the political talking heads and nightly news define who we are as an industry and as a people. Let’s show the world that under our white coats there are caring and compassionate hearts.